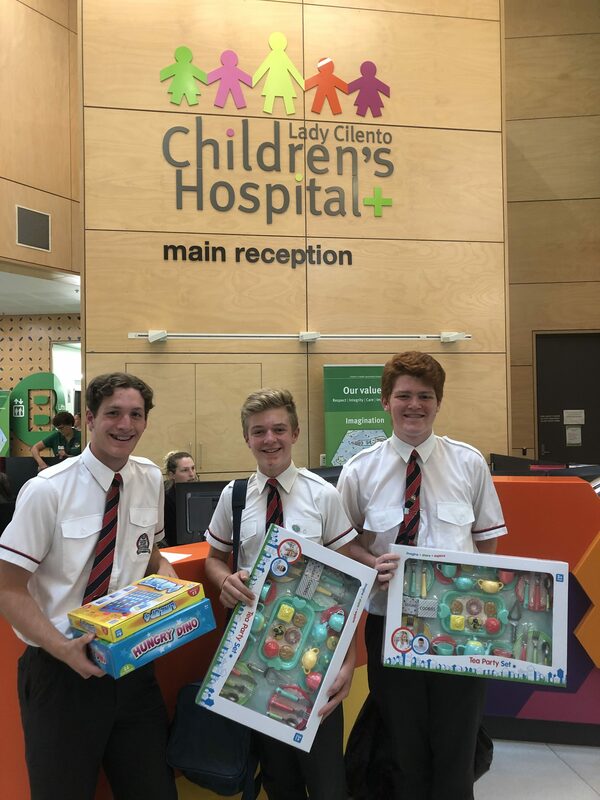 Yesterday St John’s students Zac, Sam and Deagan had the privilege to visit the Lady Cilento children’s hospital to deliver some gifts for sick kids. 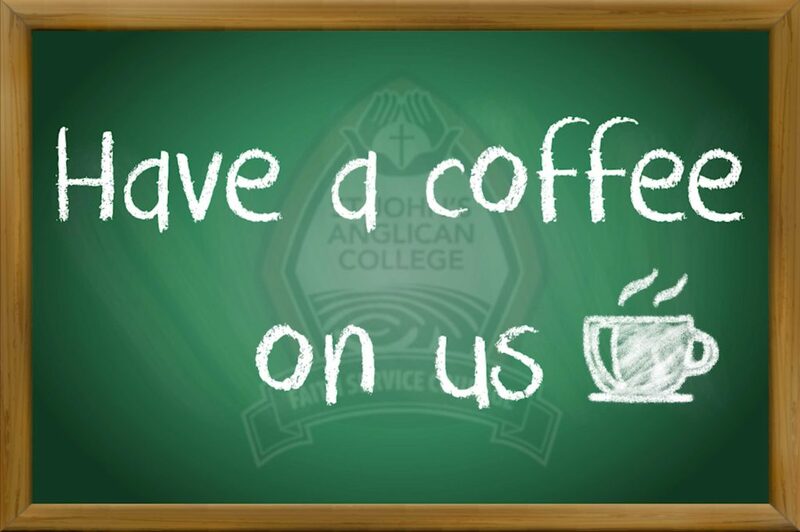 They have been selling drinks and using those profits to purchase board games, tea sets and craft supplies. The boys organised this all by themselves and were thrilled to deliver their gifts. A lovely gesture at this time of year, well done boys!